i know I haven’t posted anything in a few weeks but it’s been mainly because of the run up and tour with Lauren and the band. Tonight is the last night of the tour in Sheffield. It’s been great fun and I’ve been using the Sho~Bud on this tour. Maybe if anyone’s around tonight I’ll see you there! 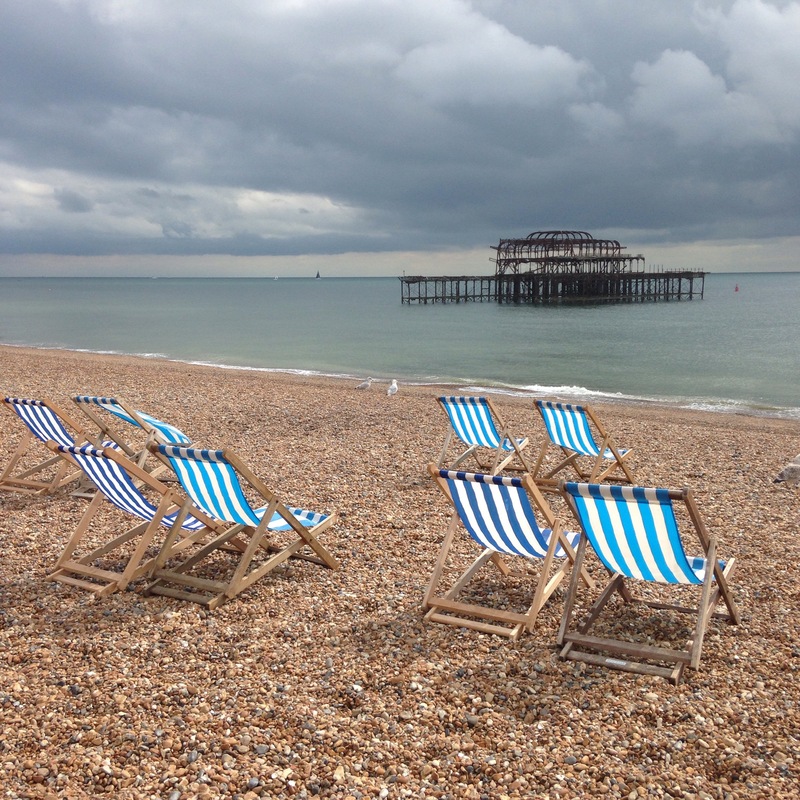 Woke up this morning and made the long drive back from Brighton to Manchester. 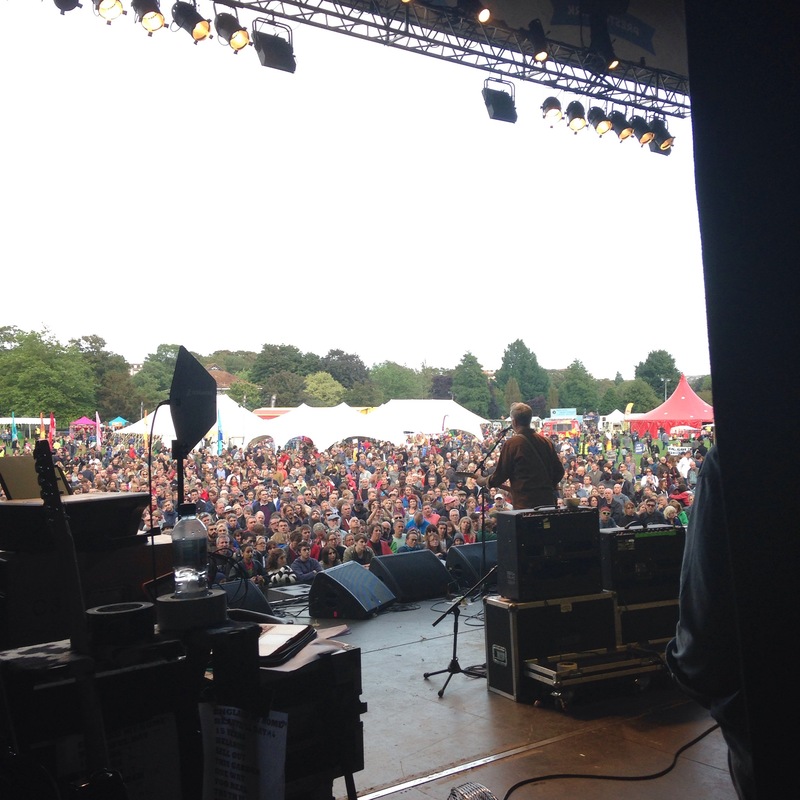 The reason why was to play the last show of the summer with Billy Bragg at the Together The People festival. We had a great show with a great audience. It’s always a pleasure to play a gig like that and a nice end to a great summer of shows. It was also great to catch up with Billy and hear about the shows he’s been playing with Joe Henry in Denmark and to talk about the next run of shows starting at the Union Chapel, London and heading up to Scottland for a short tour. 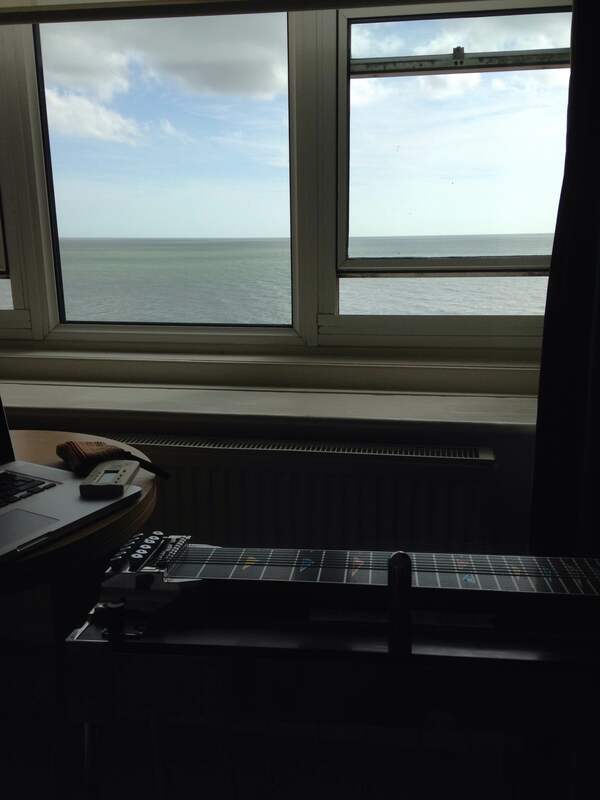 I also took the opertunity to head to London on the way down to pick a peice of Pedal Steel Guitar history… Let’s just say Sneeky Pete would be proud. Stay tuned to hear more about this and shows. Don’t forget to check my out Instagram, Facebook and Twitter too! Today I’ve been working on a little mod for my Strymon Lex. An amazing guitar pedal and perfect for the Pedal Steel Guitar! I wanted to make a switch to change the speed of the rotary effect and after a few tries and burnt fingers, got it right! A big thanks to Pedal Steel master Jon Graboff for helping me out with this one. I noticed he had made one in an interview back in 2011. He kindly gave me a lot of advice on this project. Here’s a raw example of what it does. Feel free to comment or message me about it. 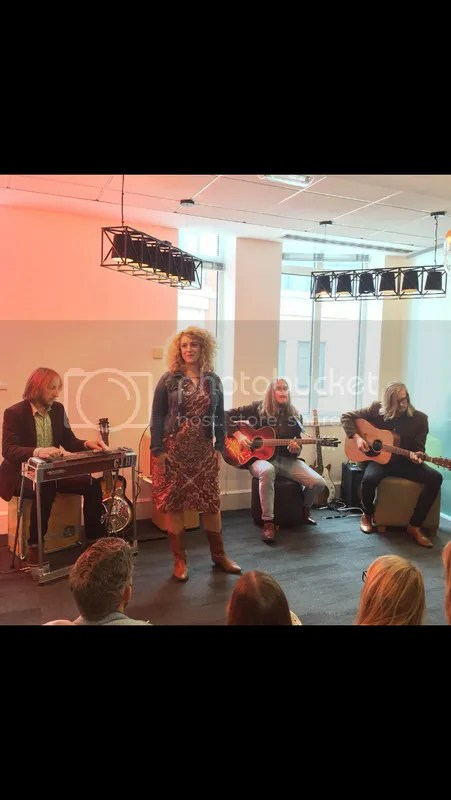 Last week i had the chance to play with Lauren Housley at the Live Nation office in London. 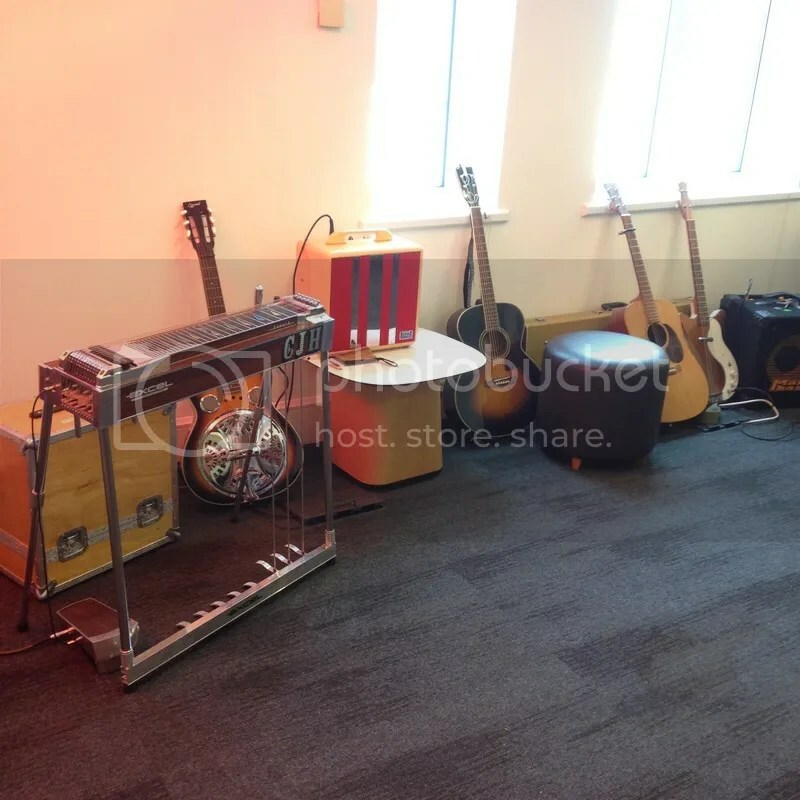 We set up the same as the radio station (see previous BBC Radio post) and played three tracks for the office workers. More exciting news from this in the future!! but, for now heres a little photo of the session… Also nice to take a small amp out for once, my cream Fender Pro Junior and Strymon Flint for a splash of Reverb. 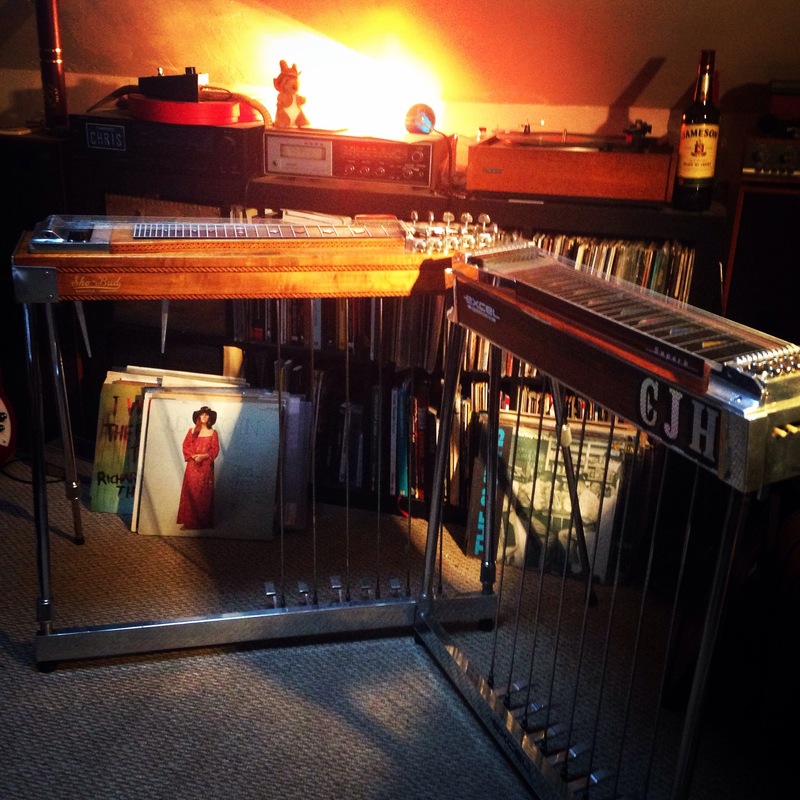 For a while now I’ve had an old Sho~Bud pedal steel. I’ll tell it’s story with build pictures soon but if I do that know I’ll be late for my gig! Still don’t trust it to gig with yet so, I’ll take the Japanese made one out… It’s a bit like cars real isn’t it. Here’s a preview of a Pedal Steel Guitar track i was working on at home… the Client likes it so hopefully it’ll be coming to a Radio near you ! Love getting the chance to work on song like this and working from home. Inbetween Billy Bragg shows, I managed to play a live session for BBC Radio London with my friend Lauren Housley. 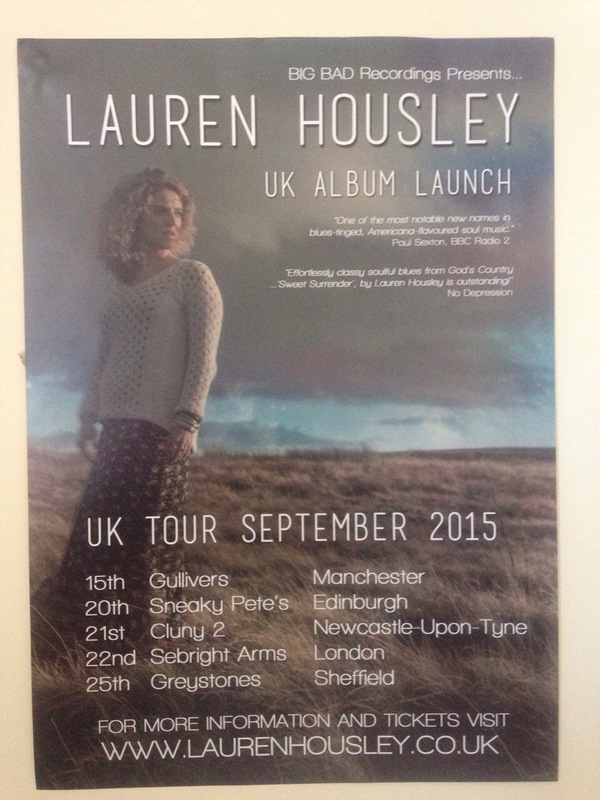 She has a great new album, deffinetly one to watch. Check out the session on the link bellow . Were on at 2hr 43mins..
Heres a quick pic i took from the session… using a lovely Bassman Amp and Strymon Flint! I should have started a News Blog a while ago. I’ve been very fortunate to tour a lot of places over the last few years and i’ve never really attached it in any way to my website! So, on this day off in Aldeburgh, Suffolk. I thought i’d take a break from look out at sea and make a start. As for the immediate future, I’ll be finishing of shows with Billy Bragg and then into the studio to record a some Steel guitar tracks, amongst other things for other projects. 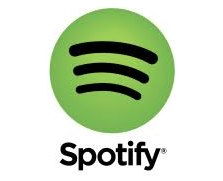 Follow me here or, on Twitter, Instagram or Facebook to see updates.